Our Pastor Dave Pierce first became a follower of Jesus Christ at the age of eight in 1975. He grew up in the Assembly of God & Foursquare ministries. Soon thereafter Dave quit college to pursue the call of God in Christ Jesus. In 1992 Dave married his beautiful wife Angel and together they have three grown children. 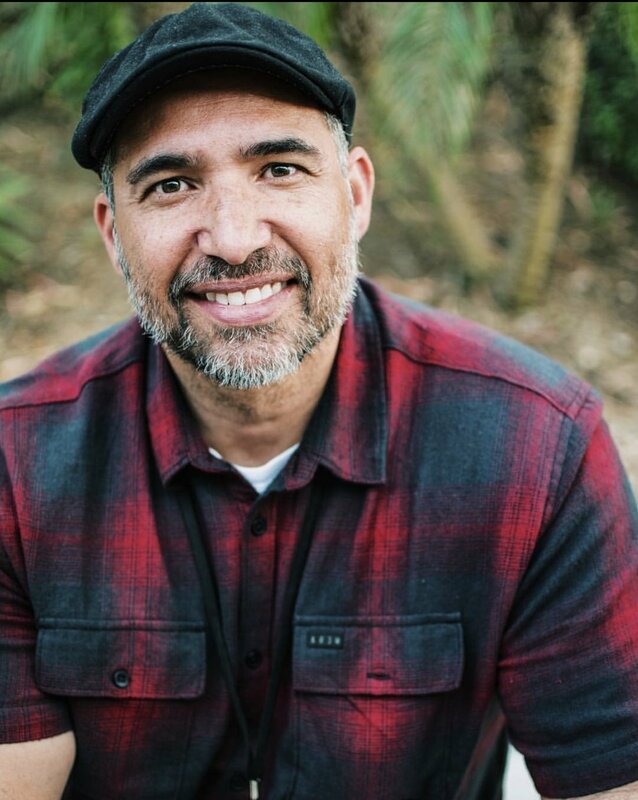 In the Spring of 1992 Dave & Angel began attending Calvary Chapel West Covina (now Calvary Chapel Golden Springs) under the teaching ministry of Pastor Raul Ries. There, Dave & Angel served for five years. Dave served in the letter writers ministry (answering the mail from Pastor Raul's radio ministry.) He also taught in the home fellowship ministry & the Golden Springs Bible College. His wife Angel served in the Worship ministry. While a student in the "Golden Springs Pastoral School" Dave began to pray for the Lord's direction where his family would plant a Calvary Chapel church. Through many confirmations Dave & Angel felt the Lord calling them to Fort Collins & moved out in faith in May of 1997. In September of that same year they started Bible Studies in their home. In August of 2017 Dave completed his verse by verse teaching through the whole Bible for the first time. Pastor Dave & his family have been faithfully serving the community of Fort Collins for the past 20 years.